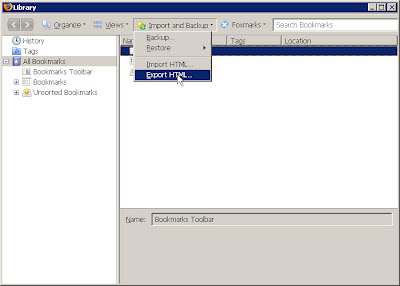 Recently my Firefox 3 web browser facing crash problem and forced to use Opera instead.The problem that i facing is how to ship my Firefox bookmarks ( more than 100 ) to Opera,i use Google to search for the solution ,luckily i got it and shipped all my Firefox’s bookmark instantly without any software or plugin supported. 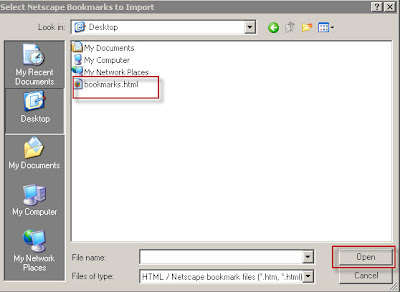 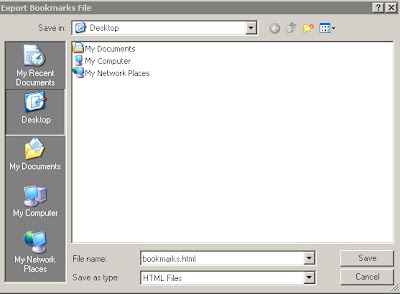 3.The bookmark file save in a specific place such as desktop ,in type of HTML file . 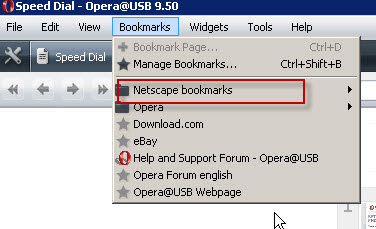 5.The bookmark will attach to Opera bookmark column.